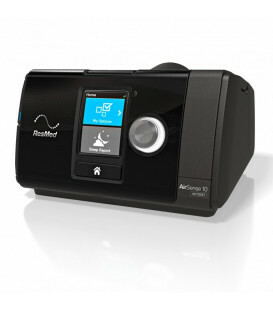 PHILIPS REMSTAR PRO CPAP with C-Flex+ CPAP Check is the first on the market to self-adjust to the patient over time. What does this mean? Our body and our needs change over time (months and years), while normal CPAP work with the same pressure set by the doctor for years. 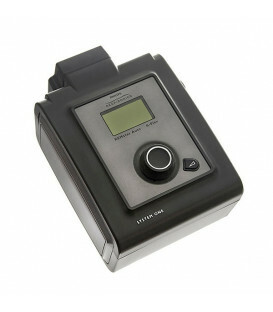 The function CPAP Check allows the device to detect any changes in pressure required by the patient causes the physiological changes (increase / decrease in weight, the collapse of the soft tissues, etc) and is able to increase or decrease the pressure of therapy in an autonomous way without requiring the intervention of any medical or any sleep center. 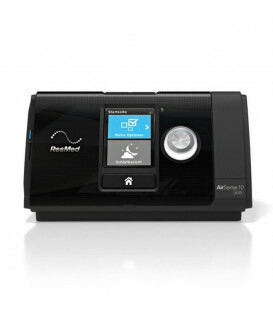 Philips REMstar Pro is an intelligent solution for the treatment of sleep-disordered breathing, specifically is ideal in case of obstructive and central. It is unsuitable in the case of complex or mixed apneas. Also it can be used with any type of mask. 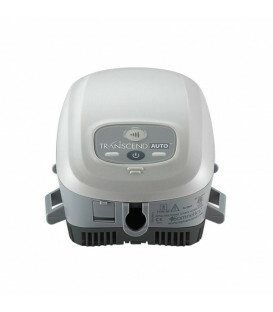 This CPAP is part of the 60 series, a complete redesign of the previous series 50: while the body is shared by all devices on the type REMstar s60, the software inside has been completely revised. 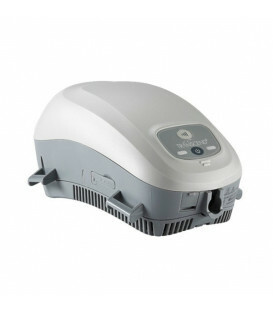 In fact REMstar Plus has the same quality of all other models s60ed REMstar CPAP is the first of the series that applies the new technology CPAP Check, that provides the machine with the ability to self-adapt to the patient's therapy. The reliability of the car has been improved and added the new feature C-Flex: when a patient who is using the system expires, may find difficulty and hindrance due to the air stream that is sent continuously without interruption. 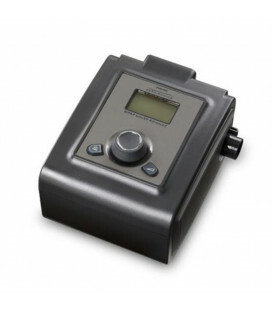 C-Flex to CPAP allows to detect the moment and to reduce the pressure to eliminate the hassle that you had, instead, with old CPAP. It can be used with any type of mask. What are the advantages that make it preferable to REMstar REMstar Pro Plus? The therapy pressure is completely monitored. The long-term treatment of the patient in CPAP is improved. Therapy fits the needs of the patient pressure over time, especially when the conditions change slowly. Fewer visits to patients' homes to modify the settings of pressure when they change their requirements. Fewer visits to the doctor for any new titrations, with obvious cost savings. 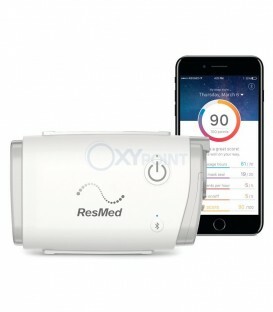 The innovative technology enables the machine to check CPAP replace almost completely to the doctor, by monitoring and storing cycles of 30 hours of sleep of the patient and being able to assess whether the therapy that you are using is the ideal one. 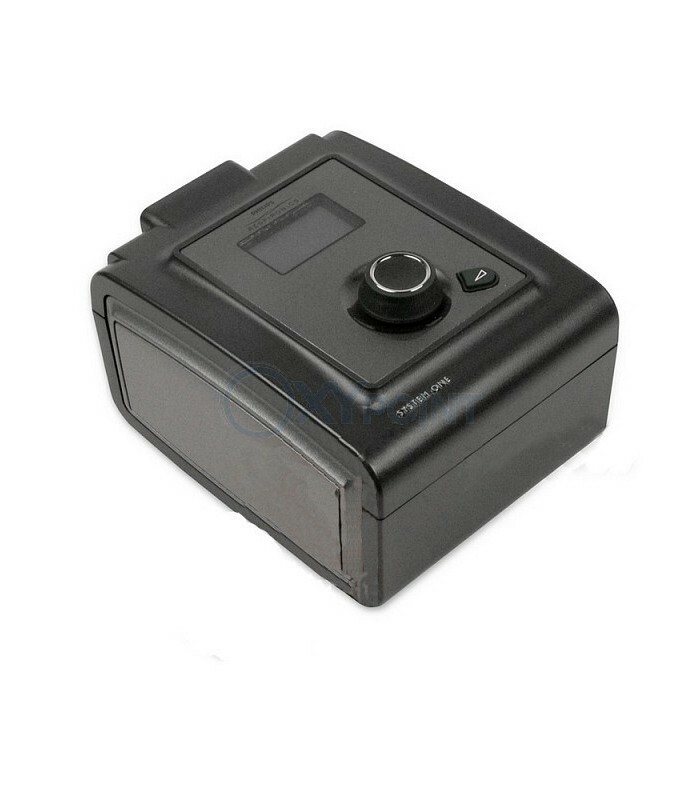 Therefore, every 30 hours of use, the CPAP itself adapts by changing the fixed pressure of 1 cmH2O at a time, until reaching the ideal pressure. The maximum change obtainable is +3 or -3 cmH2O (obtainable, in the event, within 90 hours). The pressure range is 4 to 20 cmH20, in increments of 0.5 cm H2O, allowing you to set the machine exactly as required by the patient. The function of Ramp allows delivering an initial flow of 4 cmH2O which increases over a time determined by the patient (range 0 - 45 min) until reaching the ideal pressure set, in order not to annoy the patient during the pre -sleep. The new C-Flex allows the machine to detect the time of exhalation and slightly decrease the flow of air sent that otherwise would go to obstruct the normal breathing of the user, causing discomfort. Elevations above 2286 m can affect the accuracy of pressure. 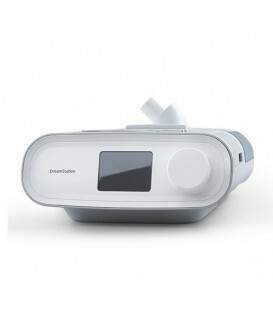 The new technology CPAP Check is designed specifically to allow the machine to replace the work of the doctor, creating less discomfort to the patient and a considerable saving in terms of time and money. 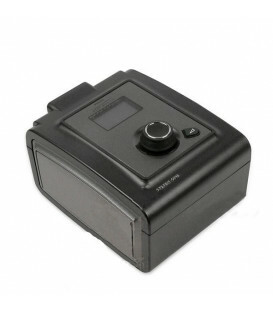 CPAP REMstar Pro can be used along with an SD card (optional) to be included on the back of the machine, which allows you to record your data from CPAP to be able to view later. 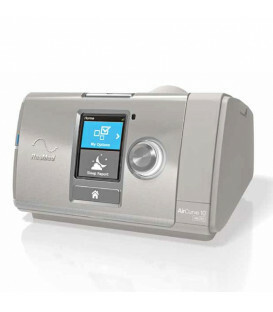 To view this data requires the software Encore Encore Basic or Pro 2, specific programs designed to communicate with the CPAP. This device has an internal memory that can record up to 6 months of data. Exceeded that limit, it deletes older data to make room for new ones. This is compatible with the CPAP REMstar heated humidifier, which provides two different modes of humidification. A third mode is further achieved by purchasing the special REMstar heated hose to use in conjunction with the humidifier, for maximum comfort.